A night of non-stop energy - so shut up and dance! 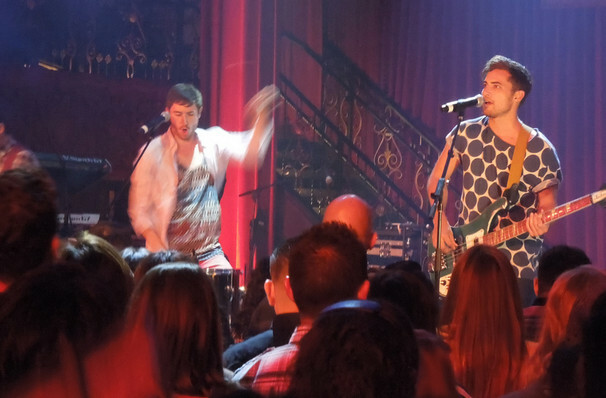 Why See Walk the Moon? Expect an evening of infectious indie anthems set to bubbly synth with big oh-oh-oh choruses. One of 2015's biggest breakouts, Walk the Moon, are the glittery feel-good rockers behind 2010's song of the summer 'Anna Sun' and the energetic foot-stomper 'Shut up & Dance'. 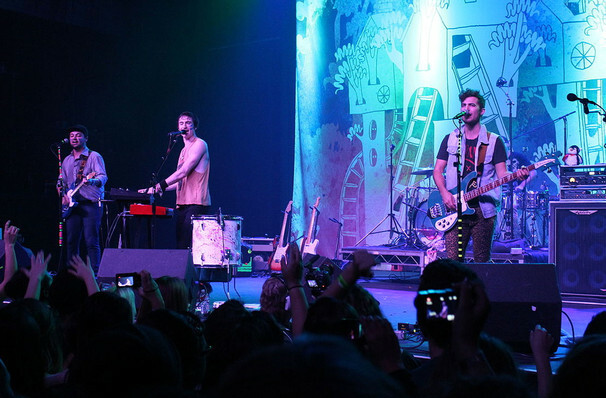 Walk the Moon bring a charmingly joyous celebration to the stage that dares you not to get up and dance along! Seen Walk the Moon? Loved it? Hated it? Sound good to you? Share this page on social media and let your friends know about Walk the Moon at The National. 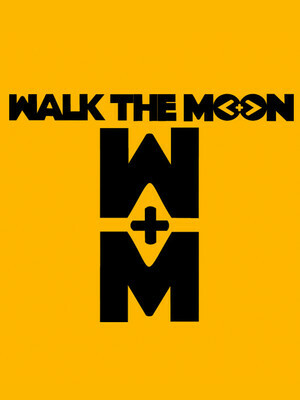 Please note: The term The National and/or Walk the Moon as well as all associated graphics, logos, and/or other trademarks, tradenames or copyrights are the property of the The National and/or Walk the Moon and are used herein for factual descriptive purposes only. We are in no way associated with or authorized by the The National and/or Walk the Moon and neither that entity nor any of its affiliates have licensed or endorsed us to sell tickets, goods and or services in conjunction with their events.